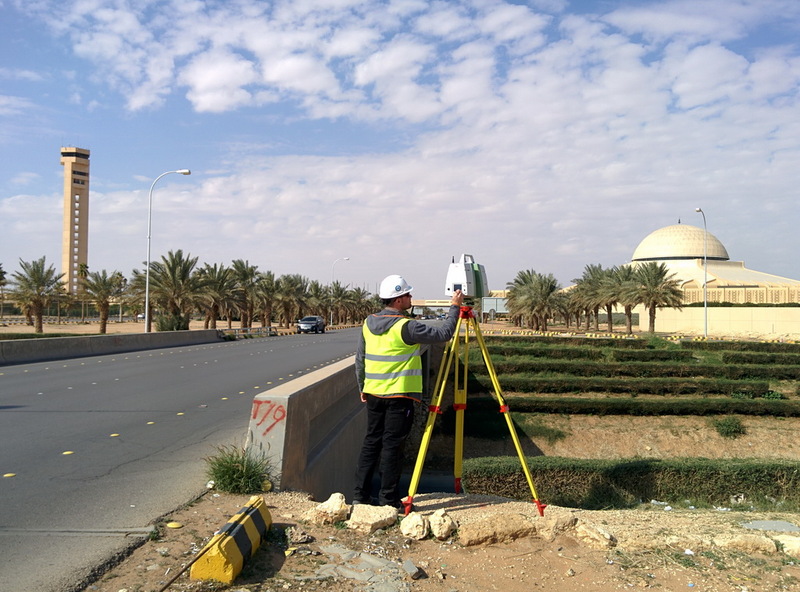 In February 2016, the specialists of the company Trimetari Consulting LLC handed over the latest report materials on the project of the topographic mapping of the King Khalid international airport (Riyadh, Saudi Arabia). Laser scanning of the airport was required for a large-scale reconstruction in connection with a sharp increase in passenger traffic. In 2000, 8 million people used the airport’s services, in 2010 – 13 million, now the air harbor serves more than 25 million passengers a year. The contract for the redevelopment and expansion of the airport, including administration, project planning, design management, construction management, information and data management, public relations and communications, financial management, contract management was won by AECOM. US$72-million contract provides redevelopment of the airport to meet a future capacity of 30 million passengers annually.